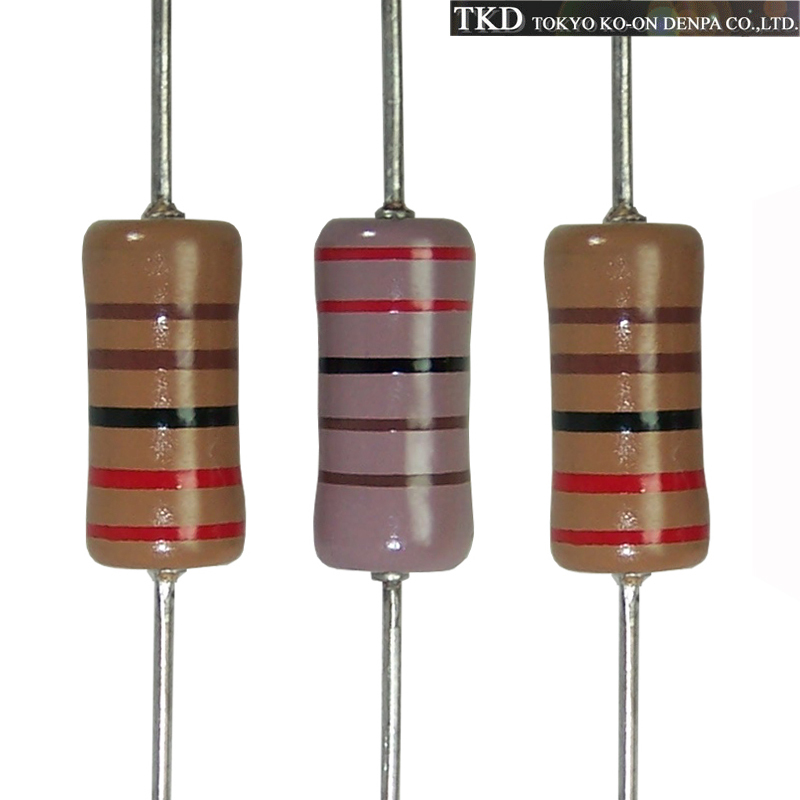 Fresh from Japan we have large stocks of TKDs Correctohm CM2 series 2 Watt metal film resistors. You will all know TKD from their range of potentiometers, switches and attenuators. They also make high quality resistors. We have initially focused on their 2W range, as there is a shortage of reasonable cost resistors of this power rating. We stock the full E24 values from 10R to 1.5M. They are a robust design, with a 1% tolerance, feature non-magnetic construction, RoHS compliant and solder-coated OFHC copper leads. Sonically they are very neutral with great clarity.